This guide contains hours and contact information for the Tutoring Center. Click HERE to view a detailed list of tutors. Welcome to the LaGrange College Tutoring Center LibGuide! Looking for the Writing Center? 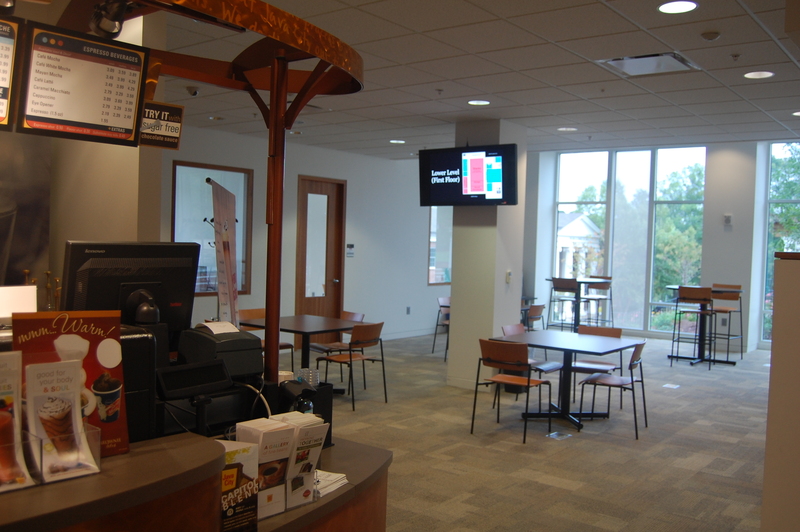 The LaGrange College Writing Center is located on the lowest floor of Lewis Library. The Writing Center's peer consultants pride themselves on being informed readers and responders to writing from all disciplines and writers of all levels at any stage of the writing process. Consultations average 30 minutes and are focused on helping writers clarify their purposes, organize their evidence, and achieve their writing and research goals. 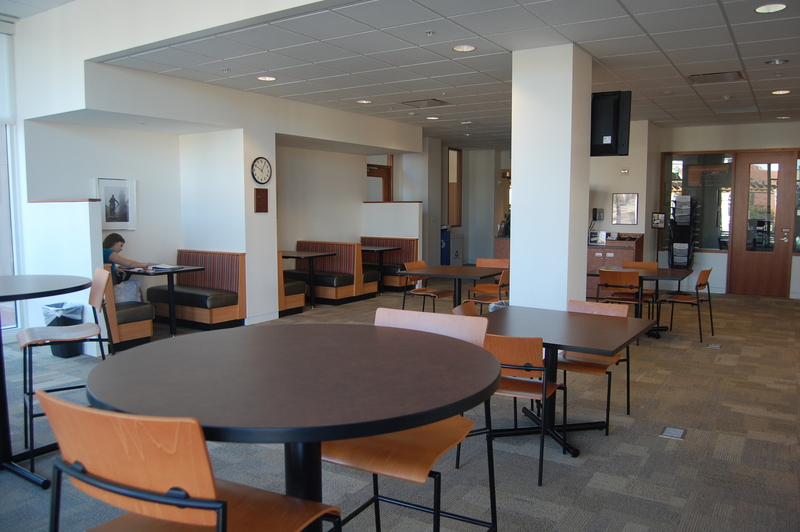 The Writing Center also hosts workshops and group conferences to help students edit and proofread their own papers, conduct research, and share their ideas with real audiences. 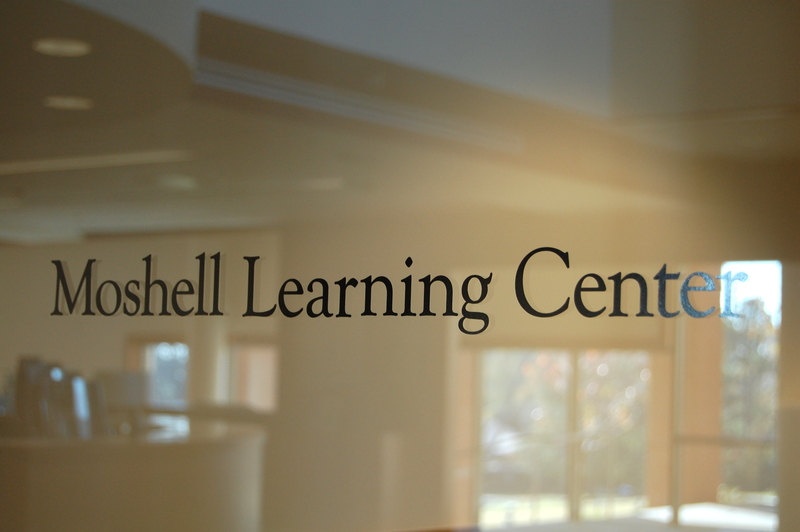 For more information on the Writing Center, please visit the Writing Center LibGuide or the Writing Center's Webpage!